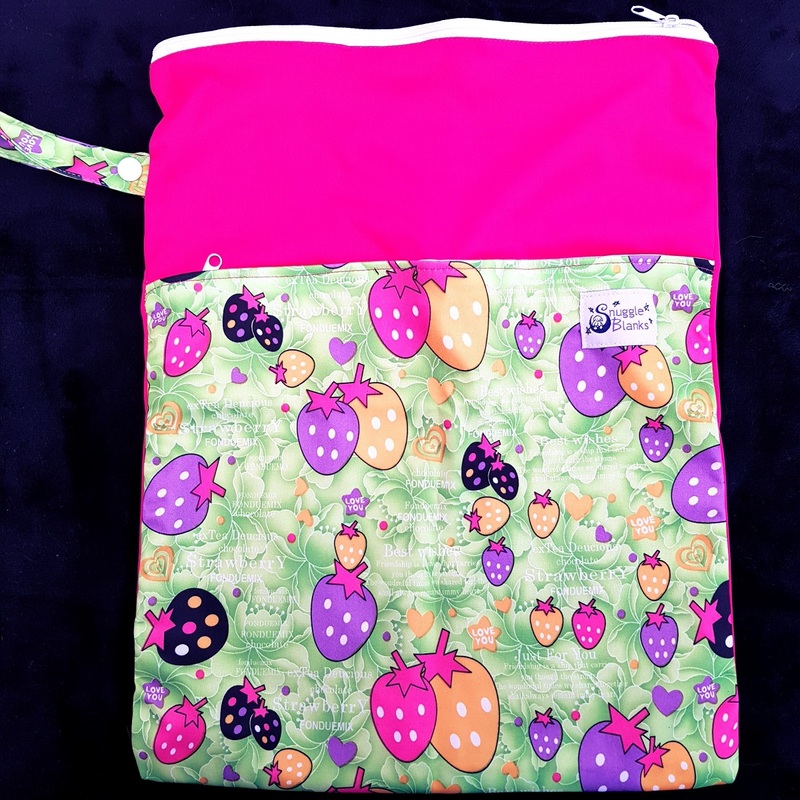 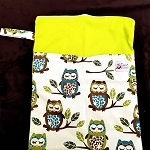 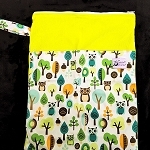 An environmentally-friendly washable alternative to disposable wetbags. 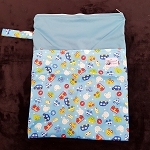 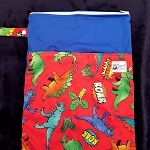 Two zipped pockets to separate your wet and dry items. 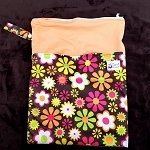 Measures approx 15" x 12"